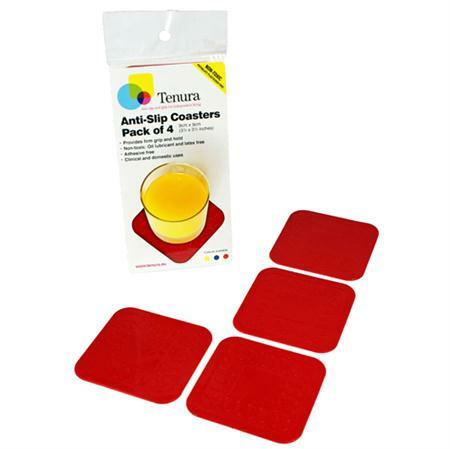 Tenura is a range of anti-slip and grip products for the home and for clinical uses. Tenura is non-toxic and chemically inert. Tenura does not contain Phthalate plasticisers, which are banned in the US and Europe. The Tenura Mat, like all Tenura products can be cleaned with warm soapy water. Allow to dry before use.